Krátké předvánoční provětrání ve skialpinistickém areálu Nad Hrobem v Krušných horách – there is the ski-alpinism resort in Krušné hory. 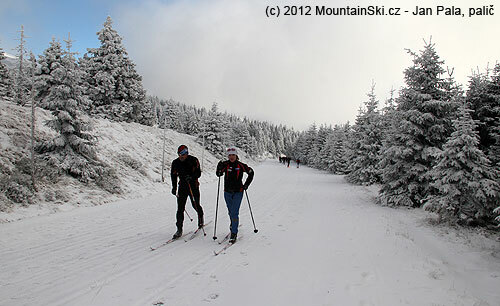 After a new snow-fall Adam and I had decided to go there to check conditions in the first Czech skialpinism resort. Skialpový a lezecký konec roku 2012 na Téryho chatě ve Vysokých Tatrách zalitý sluncem a téměř bez sněhu – the traditional winter skialpinism & climbing trip of 155. HO Vsetín at one of the high-altitude huts in High Tatras. 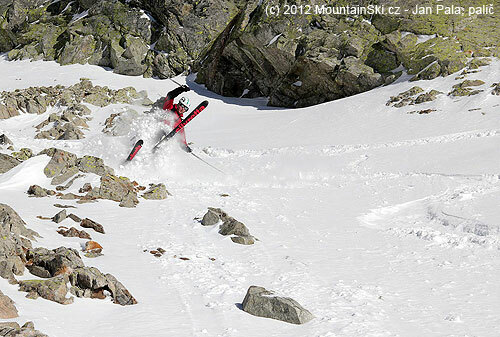 It was unbelieveable, but there was even less snow in High Tatras in December 2012, that we could imagine in our dreams. 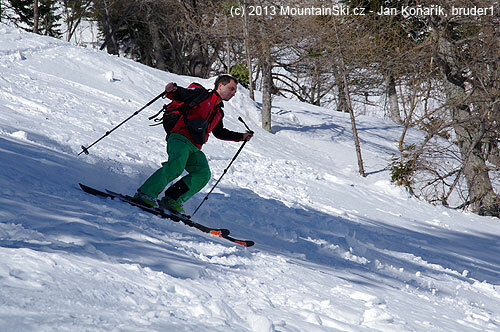 Finally, our Slovakian skialpinism colleagues did not taken skis at all. On the other side, we took skis and there was possible to do some nice short ski descends. Excellent Dynafit Press Event in Italian Dolomites in January 2013 – excellent event in the Dolomites. 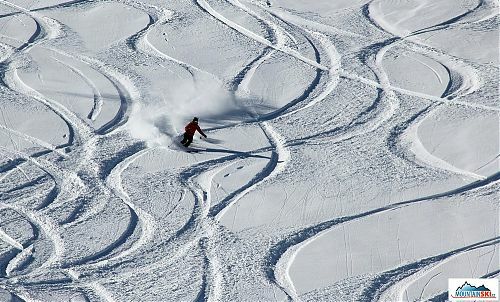 There was jus small amount of powder snow, but the skiing itself was excellent. 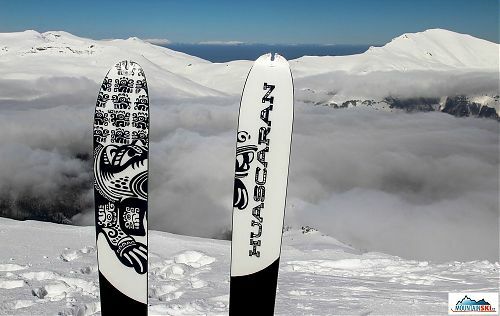 We tested all new products of Dynafit – for example skis Cho Oyu and Broad Peak, freeride binding Dynafit Beast and excellent new shoes Dynafit TLT 6. Ski-touring course for the members of club Hedvábná stezka was excellent in RaxAlpe – we had excellent weather in RaxAlpe, and we had also a lot of ice below the hut Karl-Ludwig-Haus. Sun & powder ski week in Bosnia & Herzegovina with travel agency CK Alpina, taken place during the first week in Feb 2013 – a lot of powder, several days with sunny weather, the rest of the week in the ridge are of Jahorina strong fog. 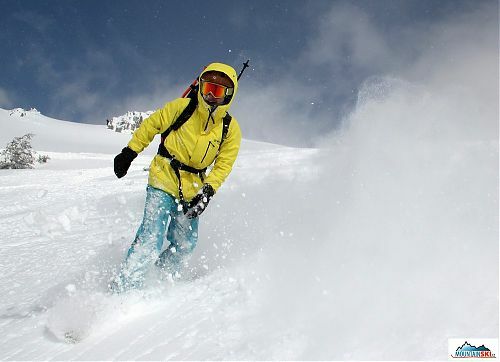 Moreover, freeride and avalanche training. A week long ski and freeride trip with children to the Italian ski-resort Passo Tonale. There were a lot of snow, and the weather was mostly nice. Excellent! 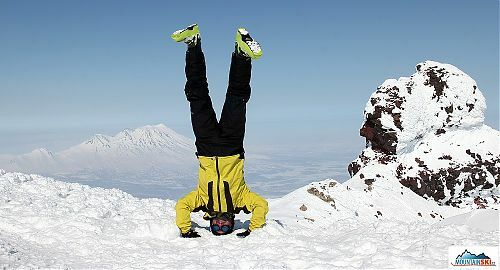 Freeride Sunday in Macedonia, March 3, 2013 – there was everything excellent in Macedonia, the only one exception was slow two-chair lift. 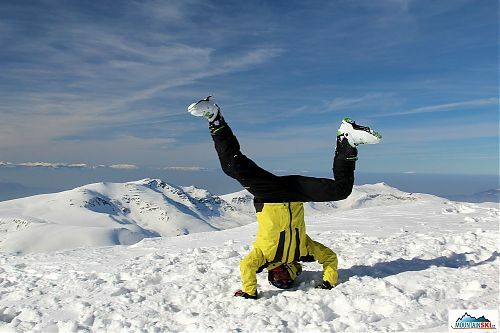 Ski-touring & snowboard trip to Titov vrv (2748 m) in the Republic of Macedonia – the biggest skialpinis, ski & snb trip. We had been in a group of 25 people at the summit of Titov vrv! 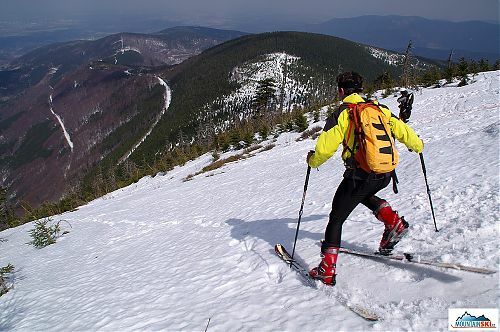 Avalanche Course was excellent in Malá Fatra in March 2013 – there was organized avalanche training snwboaarders & freeriders at the hut Chata pod Chlebom. The weather was excellent and from place to place there were a lot of powder snow. Heliskiing & heli asisted skitouring in British Columbia in April 2013 – excellent trip with Adam, Gabro & Petr. 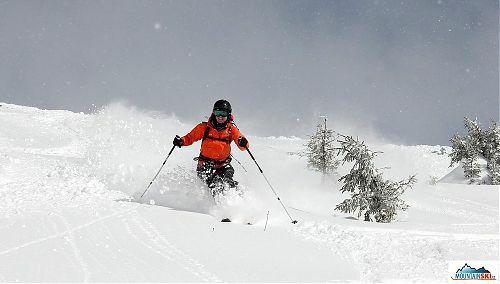 All terrains marvelous, just smaller amount of powder snow than excepted. Konec skialp a telemarkové sezony v Beskydech 14. dubna 2013 – the snow disappeared significantly in previous days at Lysá Hora, so we had to walk without skis part of our ascend and descend. 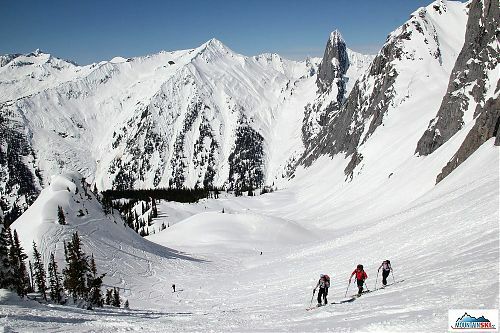 Ski Kamchatka 2013 – overview of our activities in April-May 2013 – international skialpinism trip – Czech Republic, Slovakia & Russia. 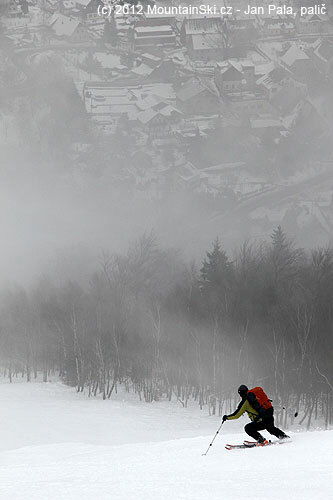 We climbed and skied down from many beautiful peaks including active & non-active volcanos.